To become a successful content creator, you rely on search engines. Your content may be interesting but is it getting the attention it rightfully deserves? If your answer is no, continue reading because we will help you increase organic traffic. Search engine optimization is an effective way to get ahead of your competition. Here is how it works, when a person searches a query that includes a string of keywords that your content, the directories, and search engines will direct that person to your site to find the answer that they are looking for. Looks easy, right? But it actually entails a lot more work and dedication on your part. Other websites, which are your competitors, may include the same keywords as yours and may even rank ahead of you. Thus, it is important to learn how to rank well in search engines. You know you can’t cheat Google and search engines. 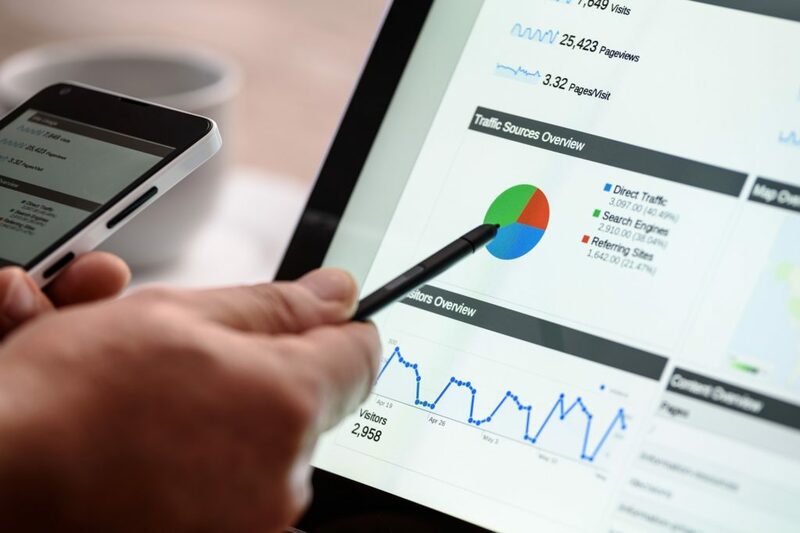 Fret not, in this article, we have listed down 10 and more surefire ways to increase organic traffic from search engines. 1. Your Content Should Standout. Do not copy from other writers, authors, and websites. Be unique and, again, be original. We cannot stress that enough. Create new ideas and discover other ways to present your story. Always remember that two people can have the exact same words. People go to your website to look for answers and to learn something new. Take advantage of this and make your content useful and relevant to them. If they’ve read what you are presenting from another website before, chances are they will leave your website. One important key to make a user stay on your site is to make your articles helpful to them. Lastly, be relevant. Identify your target audience and create content that will appeal to that specific market. While it is good to cater to a huge chunk of the online community, it is better to be an expert to a tight-knit group first. That way, you will create a community and start growing from there. 2. Relate To Your Audience. Talk the way your target audience talks. This means that you should be familiar with the words and phrases that your market usually types in. You can also use some common words. Take into account what words and phrase you yourself might use when searching for something. It helps to do intensive research when it comes to this. You can go through social media accounts like Facebook and Twitter to check what’s trending. Other ways to do research is to check your competitors and participate in forums within your field or industry. Create content that is related to your top search queries. How to get your hand on these? You can make use of software applications like Webmaster Tools and Google. These are free and would be very helpful in assessing your website’s most searched keywords. Keywords are very important because, through this, you will understand your audience better. 4. Place Your Keywords Strategically. 5. Meta Titles And Descriptions. You must already know that meta tags do not guarantee you a good place in the search engine ranking. Thus, you must include title tags and description tags to motivate the user to click on your link as posted in the results list. These are the qualities of a good URL: short, simple and readable. You may use some of the important keywords. Read that again and notice that we used “some”. Do not stuff all your keywords there. That just defeats the purpose of an effective URL. If you think images are there just to beautify your page, think again. You can also optimize your images so that search engines can find them on your website. Also, it goes without saying that you should optimize your images to make them load faster. Moreover, you can use ALT attribute for image description and use a descriptive filename. Do not forget to use some of your keywords as well. Internet linking means putting links to other pages into the page that you are currently working on. These related links will definitely help your website rank higher especially when the links are pages or posts that have ranked higher before. 9. Create A Better Anchor Text. Get rid of the plain, old and boring anchor text that all websites use. Use something unique and while you are at it, you might want to incorporate some of the keywords in there as well. However, do not use the same anchor text too many times because search engines may think it is spam. The word comes with an exclamation point because it is very important. Obviously. Most writers forget to proofread. Do not be one of those writers. There are a lot of websites out there to help you proofread and spellcheck. 11. A Fast Website Is A Must. 13. Set A Preferred URL Domain. Make sure to set a preferred URL domain that is with www or without www. 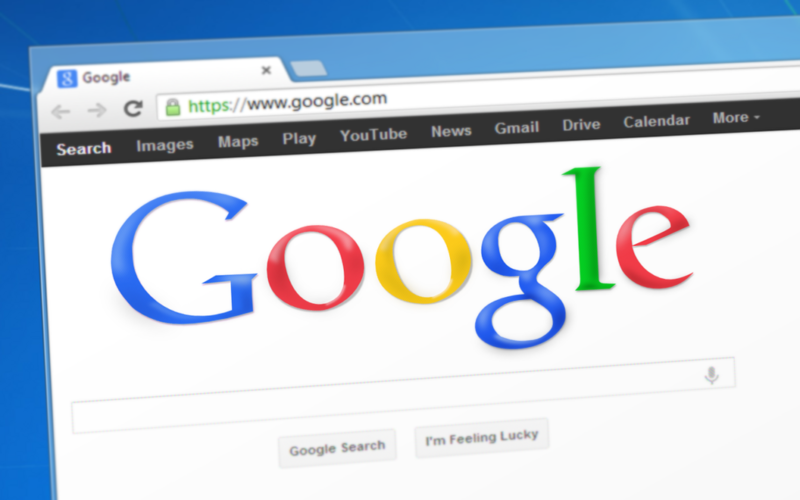 Your preferred URL domain informs google of what version of your website should be indexed and crawled. 14. Get Rid Of Dead Links. Ah, the pain of dead links! Make sure to get rid of them. If you don’t, they will not only affect the user’s experience but also your search engine page rank. Schedule a regular time to check and review the links on your website. Doing this will definitely go a long way. 15. Remember To Use 301 Direct Methods When Moving To A New Page. The 301 direct methods will help you not lose your search rankings when moving to a new page. Moreover, it will also ensure that you will not lose the value of the older page. 16. Customize Your 404 Page. In case you didn’t know, a 404 page is a web page that does not exist. It tells the user that the link they clicked is either broken or wrong. You need this for search engine optimization because Google indexes this page and you need as many backlinks as possible. So, set up a custom 404 page instead of the generic one. You can use your website layout and design to do this. Just make sure to include a link back to your site, contact form, and a search box. 17. Quality Backlinks Are Relevant. What is a sitemap in the first place? A sitemap, also called as XML Sitemap, is a little framework provided to search engines that will help the site get the proper indexing and crawling. You can use a software or an online tool to create a sitemap. 19. Google Places For Businesses. 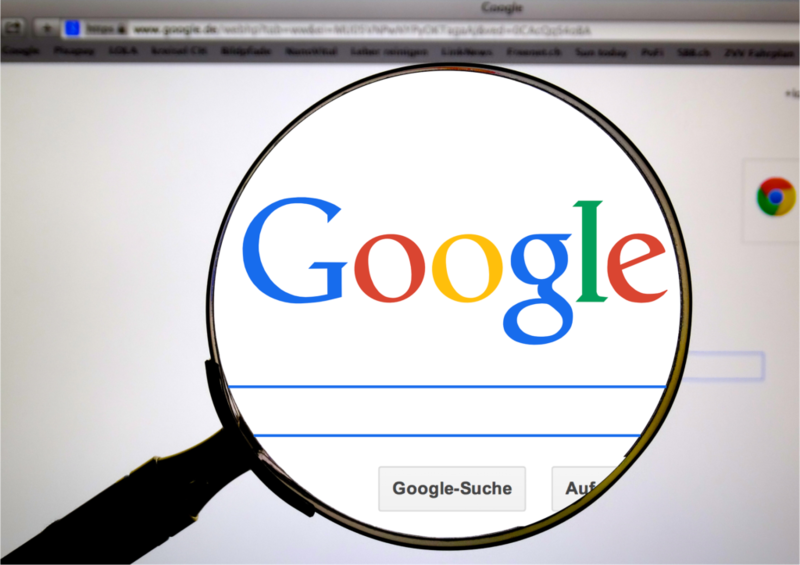 Last but definitely not the least, if your website is used for business and you want to be seen with the help of search engines, enlist it in Google Places. This will make your brand be more visible. No spam garanteed! Only cool news, deals and website tips.